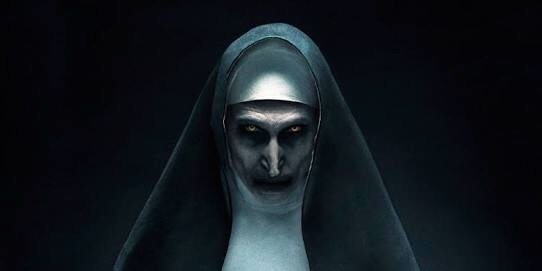 If you enjoyed getting a good scare whilst watching The Conjuring, The Nun will not disappoint. As the latter comes out as a prequel of the former. If like us, you prefer closer-to-real-life creepy settings as opposed to gimmicks produced by special effects, The Nun is just right for you. It has elements like lack of electricity, eerie spookiness owing to the nuns’ black flowing robes, mouldy rooms and a gothic church serving as haunting architecture. You’ll be freaked out for good. If you’re done with cinema always portraying women as damsels in distress then The Nun will provide a fresh, empowered perspective to the whole aspect. The Nun follows a woman attempting to uncover a mystery in an unfamiliar place. 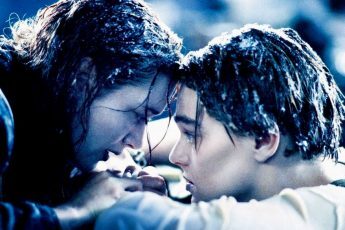 Despite many obstacles, you will be as impressed by her grit like us. 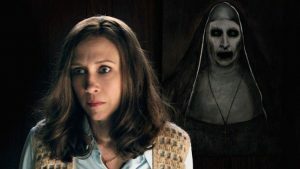 If you have seen all the first spin-off movies from The Conjuring series, then you will know that it revolves around the evolution of real-life myth known as the demon Valak. Watch The Nun to know if the horror exists for real or not. Near the end of the movie, witness the ultimate showdown. An unholy secret is uncovered by the leading protagonists, and come the grand moments where the haunted abbey becomes a battleground between the living and the damned.